In a debate around what is allowed and what is not Lee said that removing of emotions and aggression will make this game a sport played by robots, it’s a part of the game. Former Australian fast bowler tried to defend African pacer during the discussion on the emotions and aggression in the game of cricket. 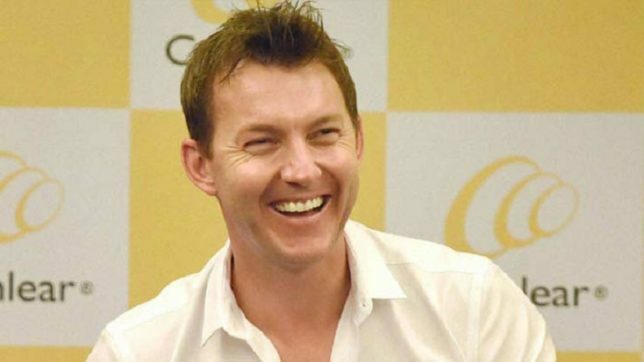 Former Australian Cricketer and pacer Brett Lee stated his views about the emotions and aggression in the game of cricket. In a debate around what is allowed and what is not Lee said that removing of emotions and aggression will make this game a sport played by robots, it’s a part of the game. The debate was started after the on and off-field clash between players. In the latest incident, African pacer Kagiso Rabada brushed his shoulder with Australian skipper Steve Smith. Former Australian fast bowler tried to defend African pacer during the discussion. Emotions and aggression are part of the game, removing that and it will become a sport played by robots. But the players should not cross the line, says Brett Lee. In the match between South Africa and Australia, pacer Rabada committed level 2 offence when he screamed in Australian skipper Steve Smith’s face and made physical contact with the shoulder which resulted in the prospect of an ICC inquiry. Rabada may miss the rest of the series against Australia as he was involved grade 2 serious offence. This was not the first time that players messed up with each other. A few days ago, Australian batsman David Warner and African wicketkeeper Quinton de Kock messed up while walking to the dressing room at Kingsmead in Durban. Warner told Cricket Australia’s that De Kock used wrong words about his wife Candice Warner. Warner admits that his response was a bit emotional but says that he will always defend his family and his teammates.